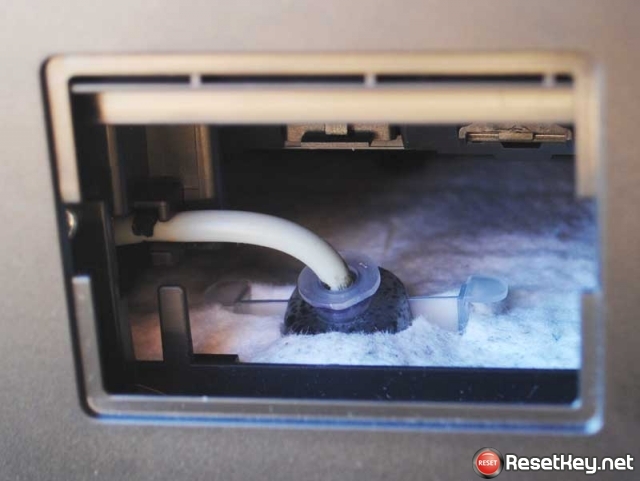 Sometimes you try your best to update your Epson printer which use the Epson Driver Update and Download Navigator software but you realize that your printer is stuck in Recovery Mode. The error message is show on the product’s LCD screen and you can’t take any action until it is fixed. 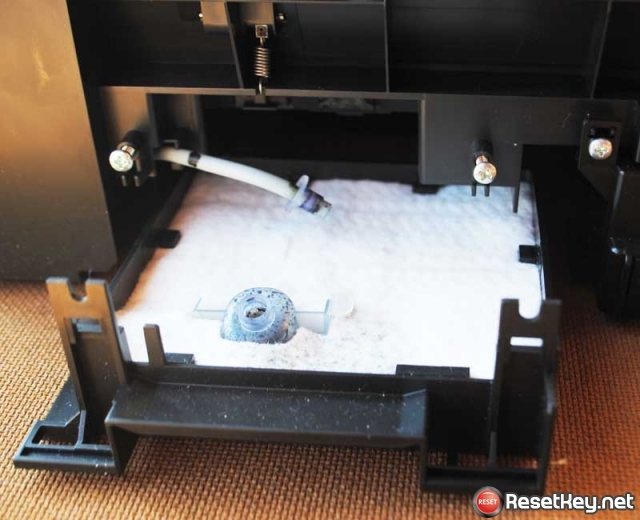 This problem can be occurred when the firmware update process is interrupt such as powering off the product, the installation process is being existed or your cables go out. Oh, it’s depending on your patient. Let’s wait for a few minutes then a pop-up is appearing on the screen of the computer. 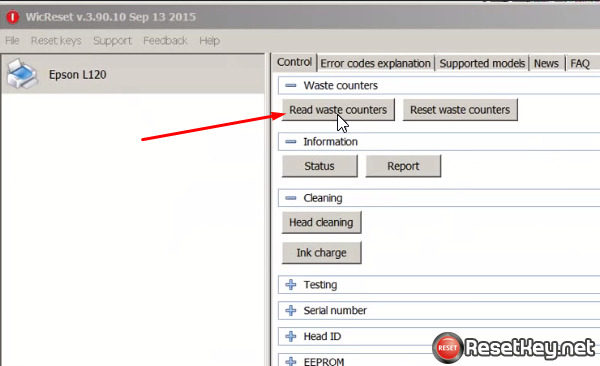 Click on the link you see below to go to the tool that help you fix this error. 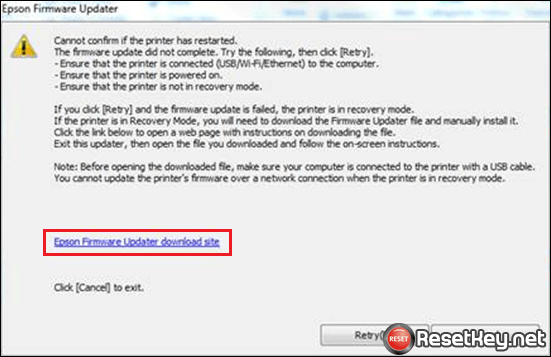 Furthermore, if your download procedure is done, please start the file for your operating system and apply to the guide on the screen to complete the firmware update. Let’s see some provided models: P-series, SX-series, TX-series, PX-series, WF-series, WP-series, XP-series, L-series. 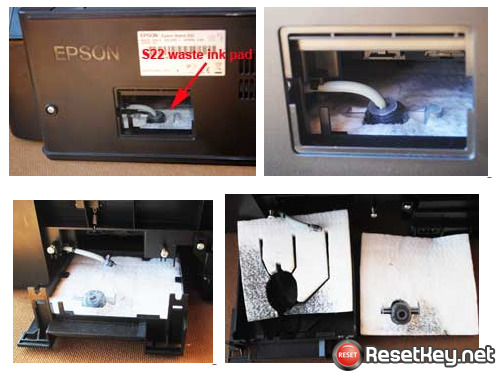 How to avoid Epson L200 waste ink counters overflow?